I caught up with Skyharbour Resources CEO Jordan Trimble while he was in London in September 2018. 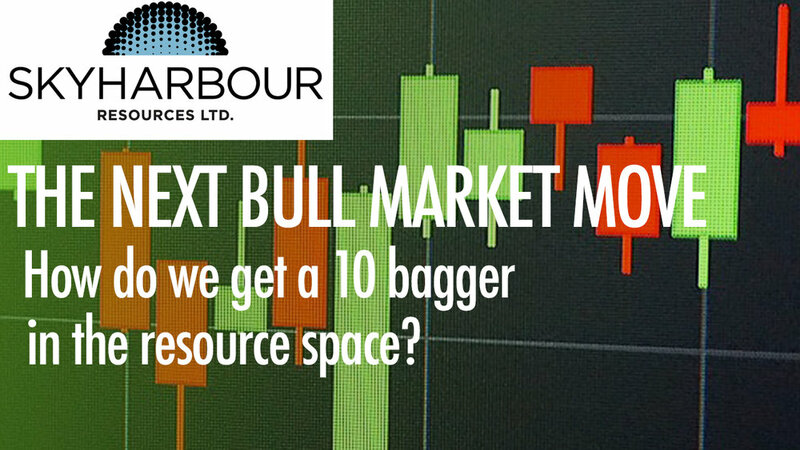 We talked about the Uranium market, the backers behind Skyharbour Resources, and how to look for a 10 bagger within the resource space. Full Interview below and new interview coming soon.